This historic city, so important to the creation of the United States more than 200 years ago, is looking ahead again. This time, Boston is preparing for the aging of its boomer population. In 2010, Boston had a total population of 646,000, of which a full 25 percent of the city’s residents were age 50 and older and 88,000 were 60 or older. Projections show that by 2030 Boston’s 60-plus population will grow faster than the population as a whole and reach over 130,000 people. To prepare for this transformation, the City of Boston joined the World Health Organization’s Age-Friendly Cities and Communities network through AARP, their United States partner, and is committed to becoming a more “age-friendly” city. 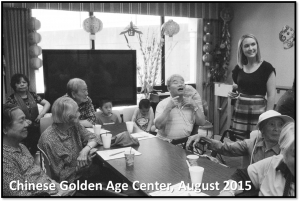 The commitment builds upon the city’s Community Partnerships for Older Adults work, which ran from 2003 to 2008 and was funded by the Robert Wood Johnson Foundation. 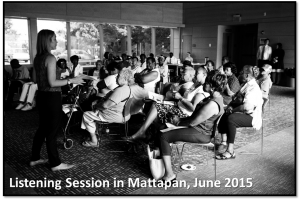 As a new participant in the AARP Network of Age-Friendly Communities, Boston is convening an advisory council made up of residents age 50 and older, academic partners, community organizations and city departments. 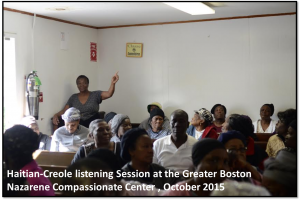 Boston will also be assessing the needs of its age 50-plus residents using a survey and listening sessions across the different Boston neighborhoods, and creating a plan of action with measurable outcomes. 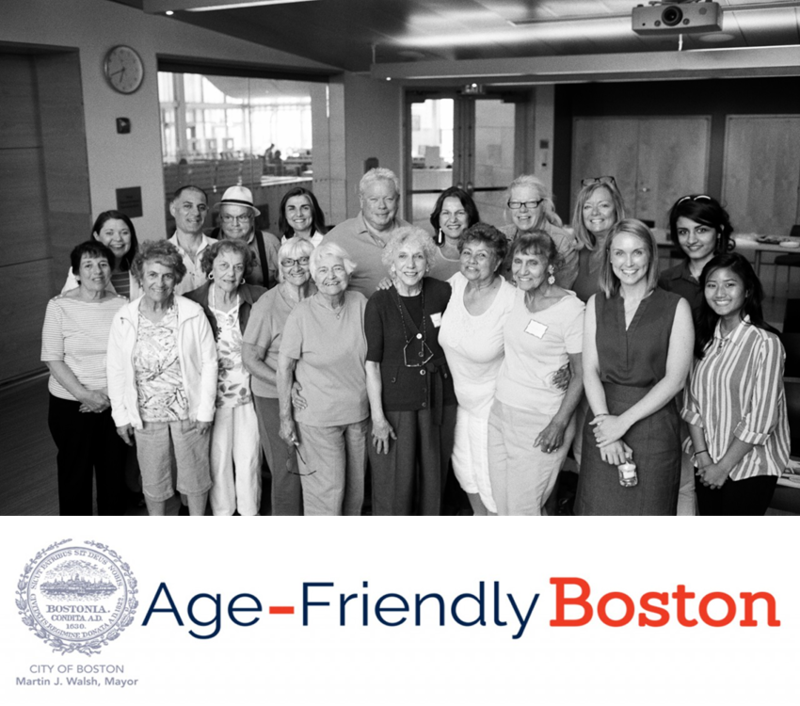 Keep up to date with Age-Friendly Boston at the Age-Friendly Boston blog. 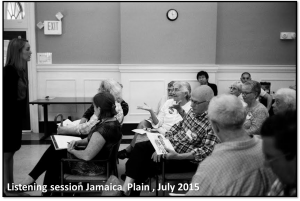 To learn more about the process and Age-Friendly Boston initiatives view the Age Friendly Boston 2015 presentation.